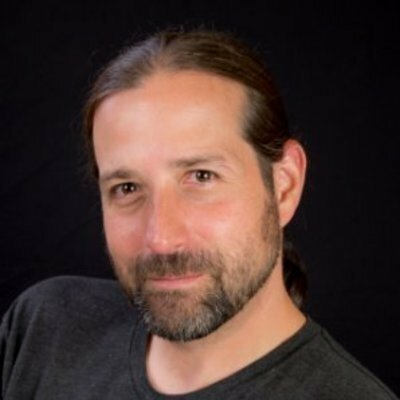 As Manager at Distributed Truth, Jonathan Reichhold consults on scaling, performance, reliability, distributed systems, and software architecture. Previously, Jonathan was head of Infrastructure at OfferUp. He created and improved the Infrastructure Department to help OfferUp change the way people buy and sell - by making it as easy as taking and sharing a photo from your mobile device. Previously, Jonathan was an engineer for Houseparty, a Principal Software Engineer at usermind, a Staff Software Engineer at Twitter, a Principal Software Engineer at Evri, a Senior Software Engineer at Blue Origin, a Senior Software Engineer at Insightful, and a Senior Software Engineer at 4th pass/ Motorolla. Jonathan has a BS and MS in Aeronautical and Astronautical Engineering from University of Illinois at Urbana-Champaign.